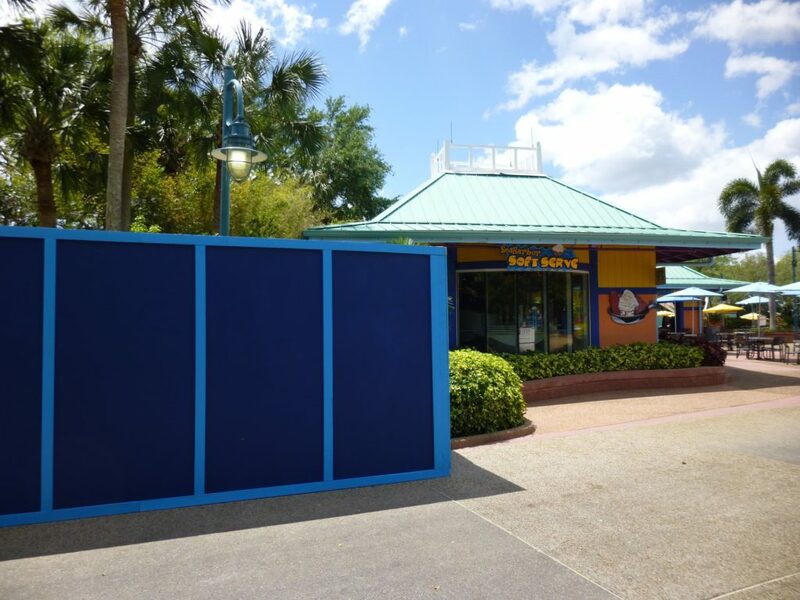 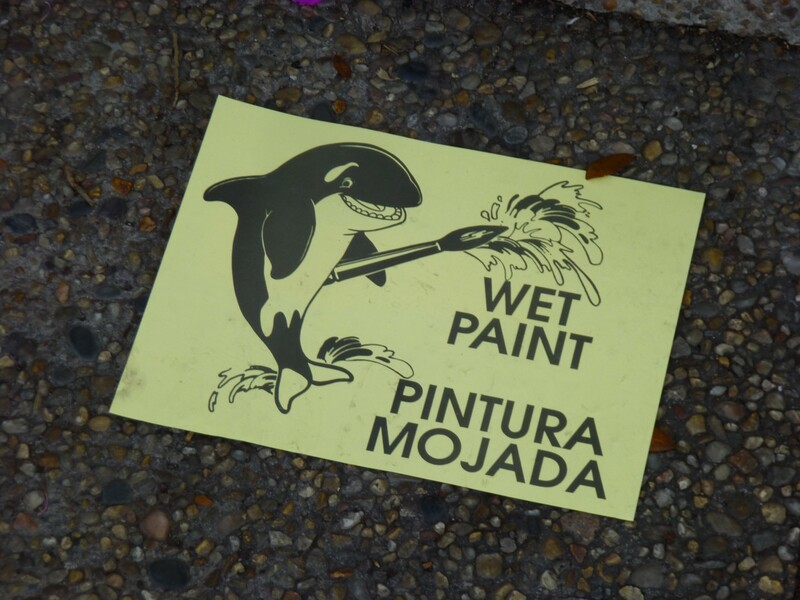 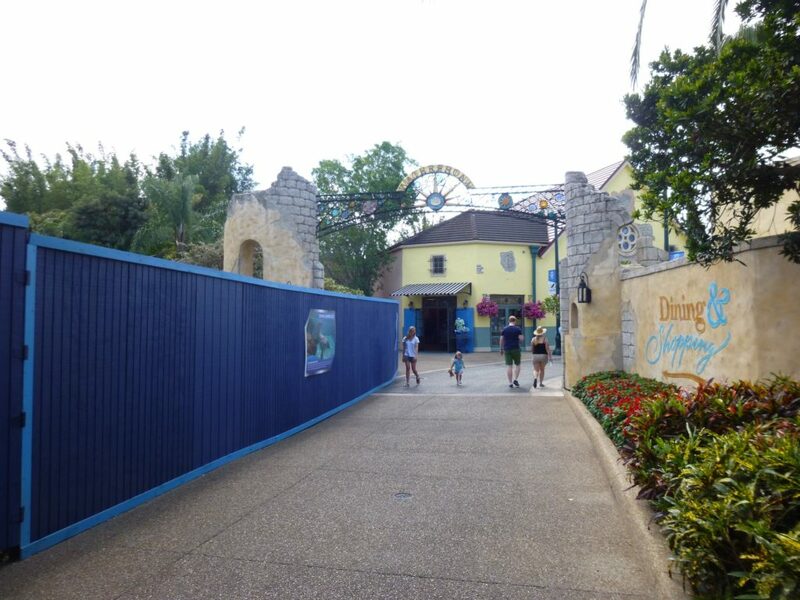 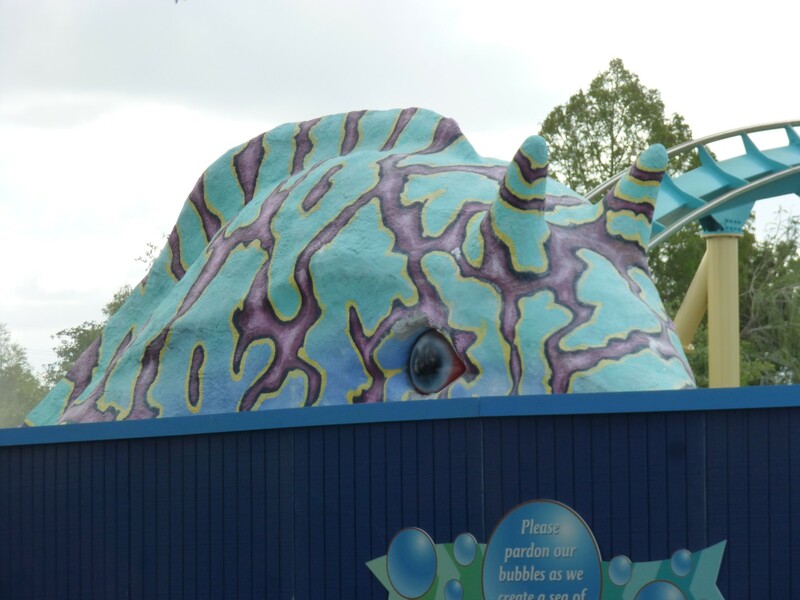 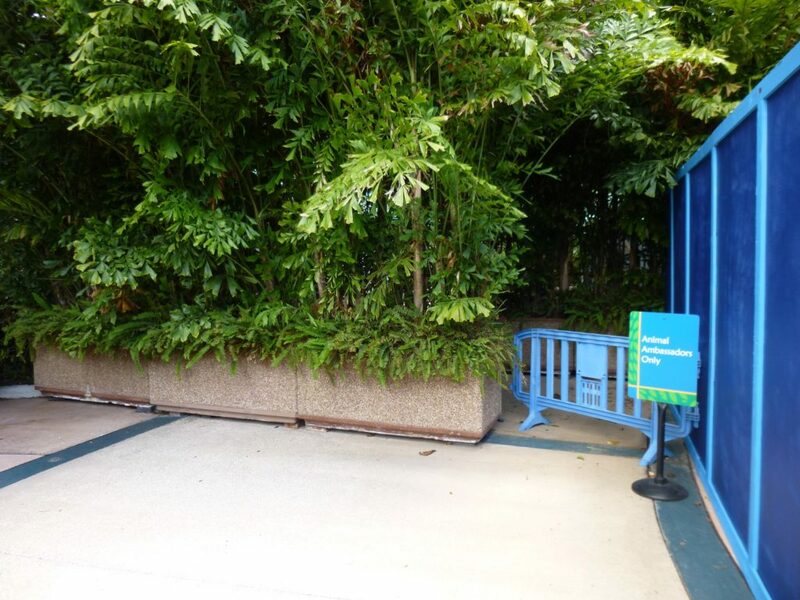 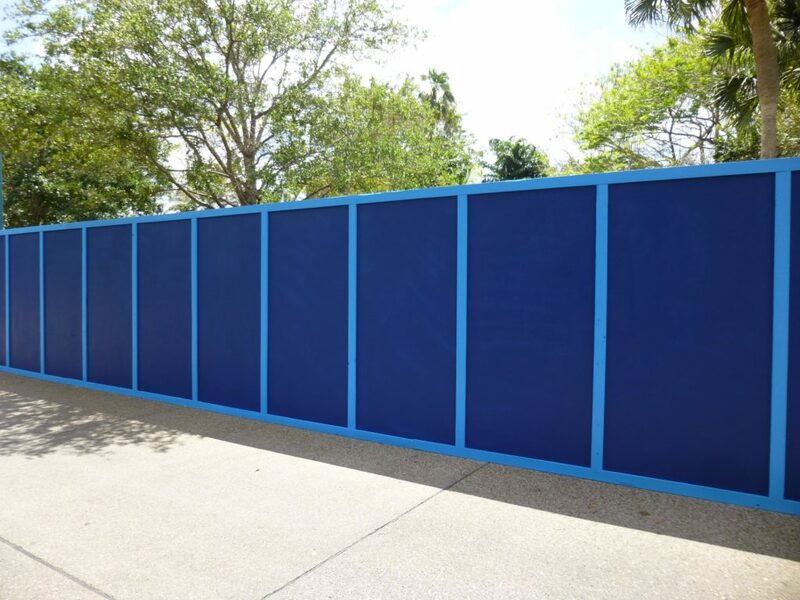 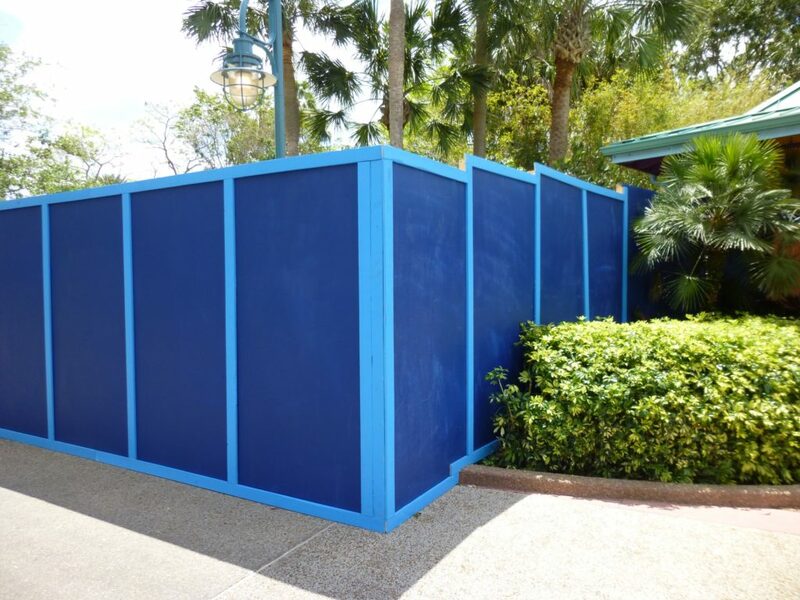 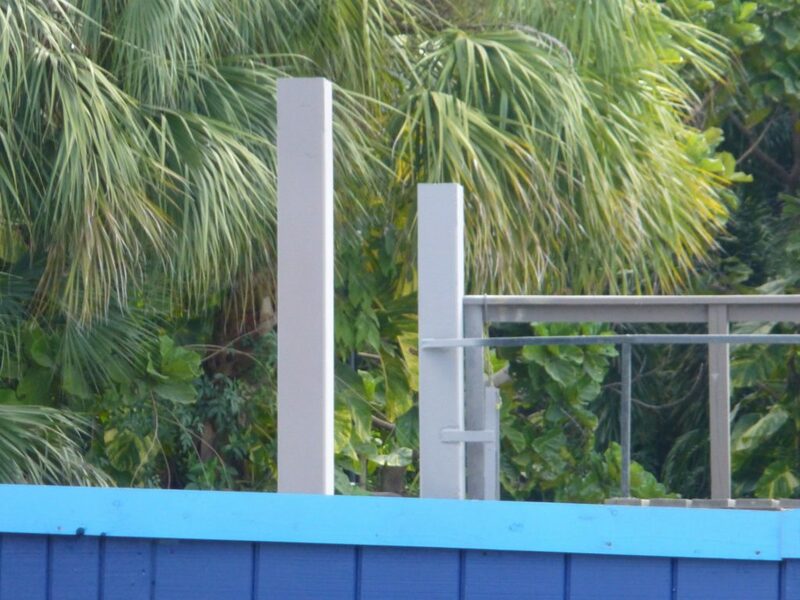 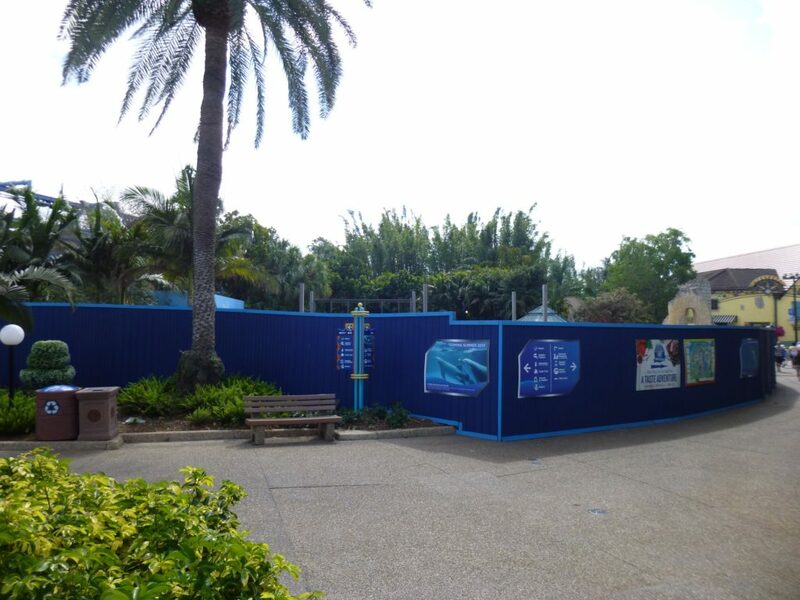 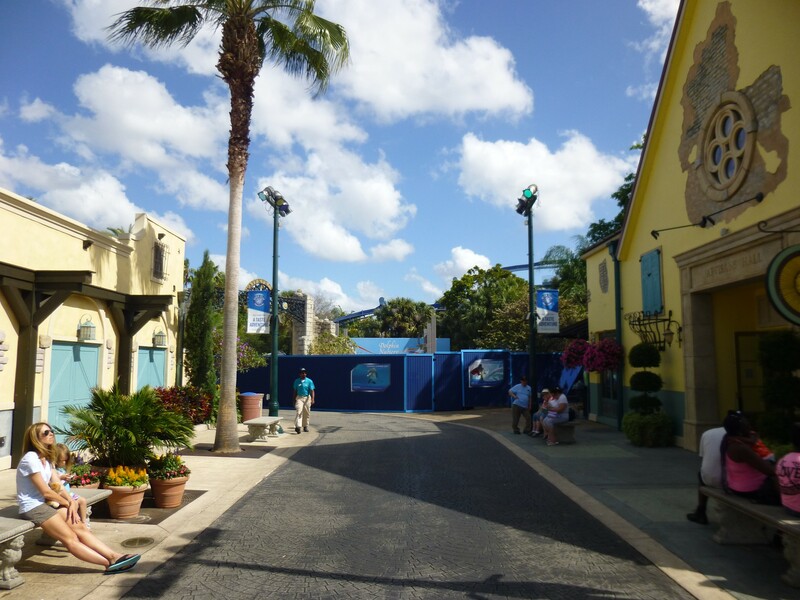 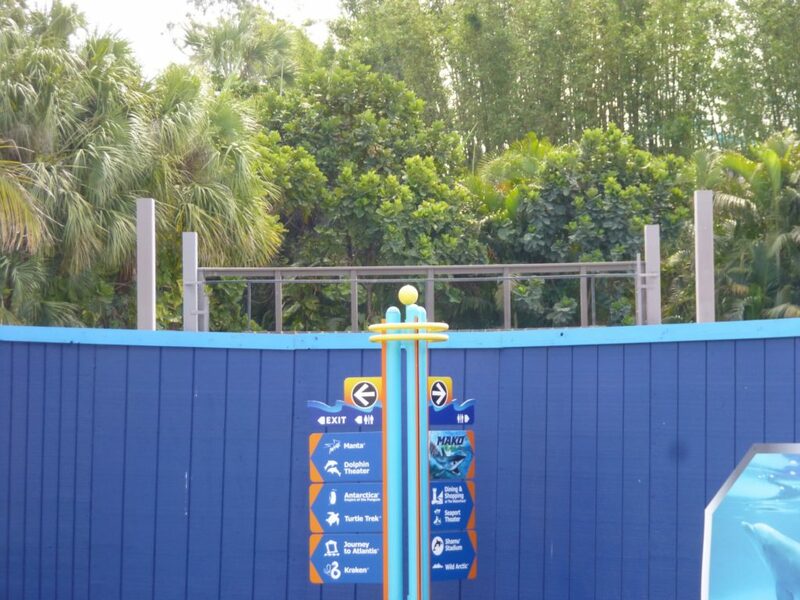 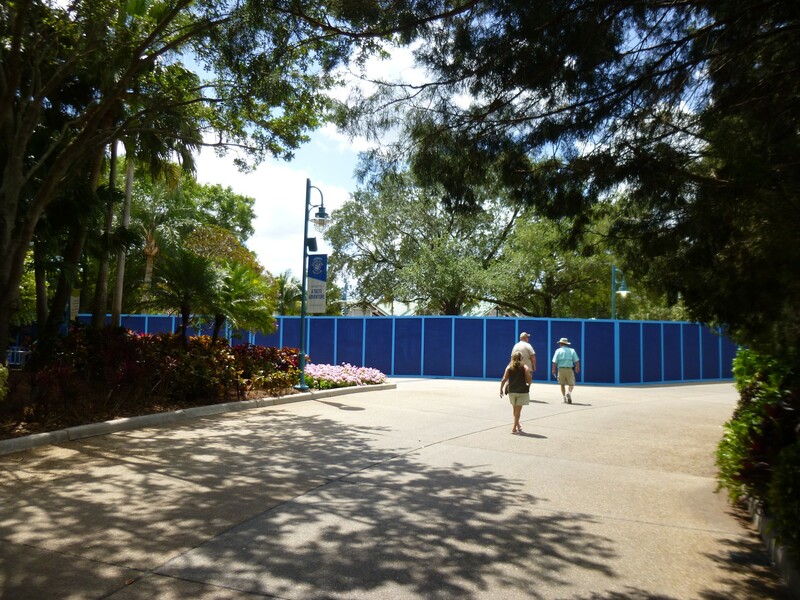 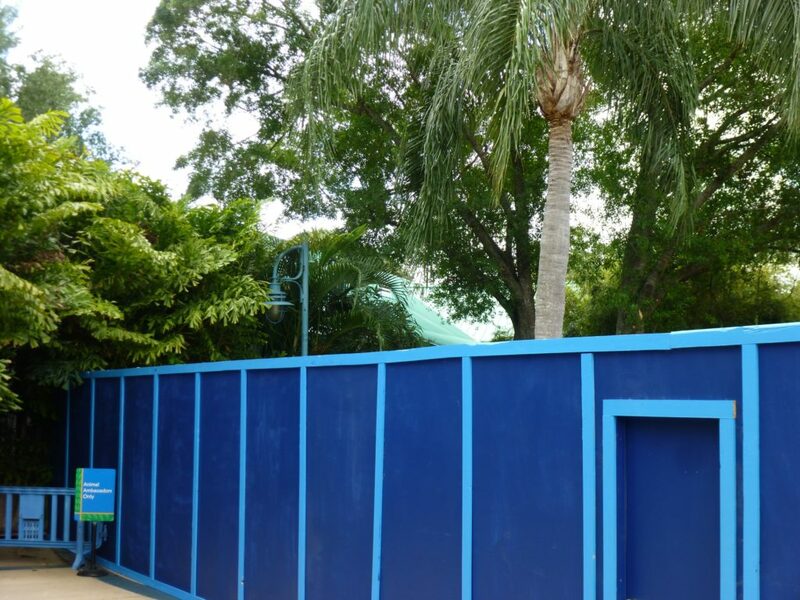 It’s walls walls walls at SeaWorld Orlando! 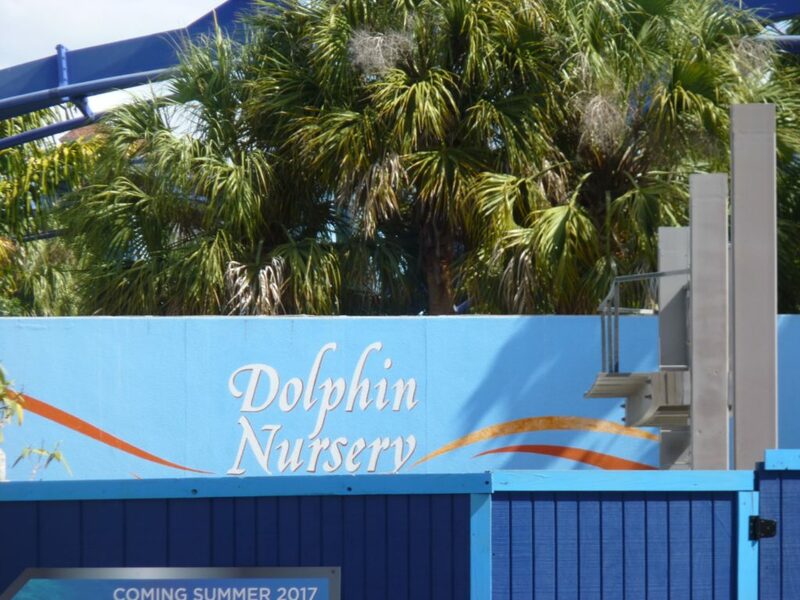 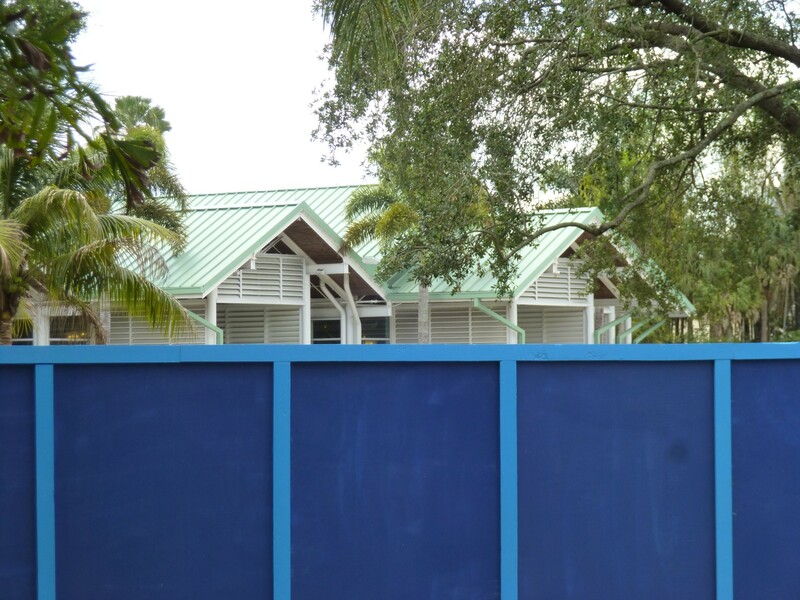 The new Dolphin Nursery is still under construction, scheduled to re-open later this summer, equipped with new see-through walls for more easy viewing of the dolphins. 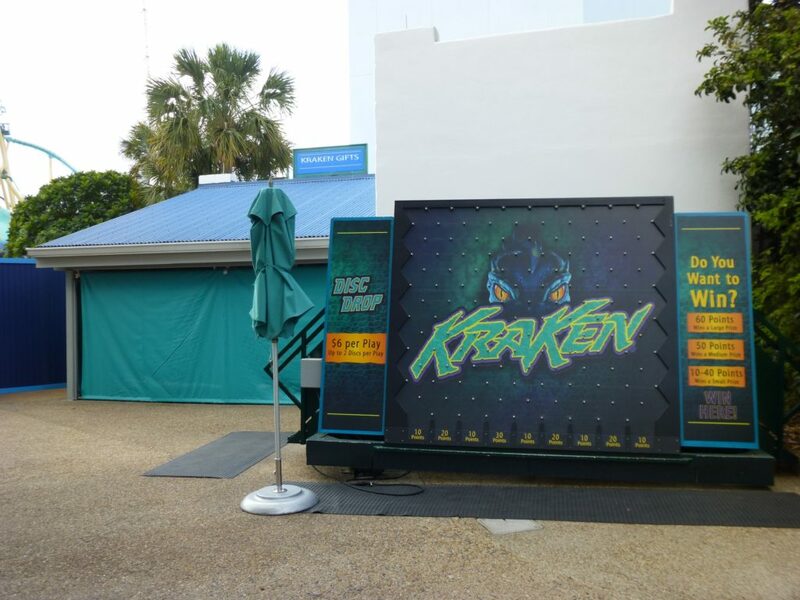 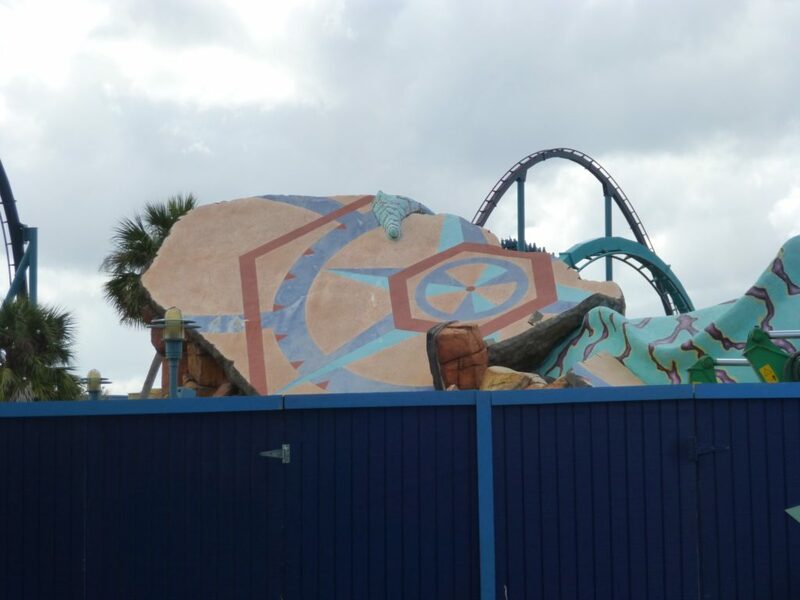 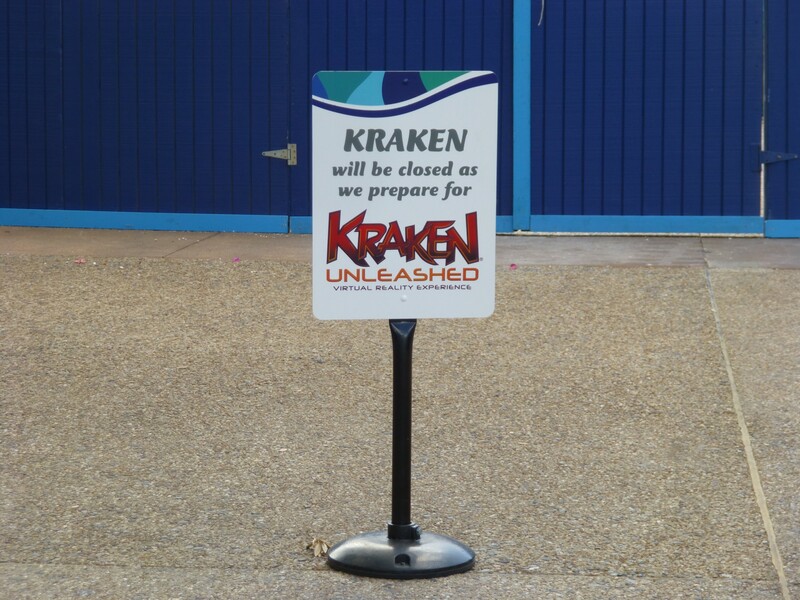 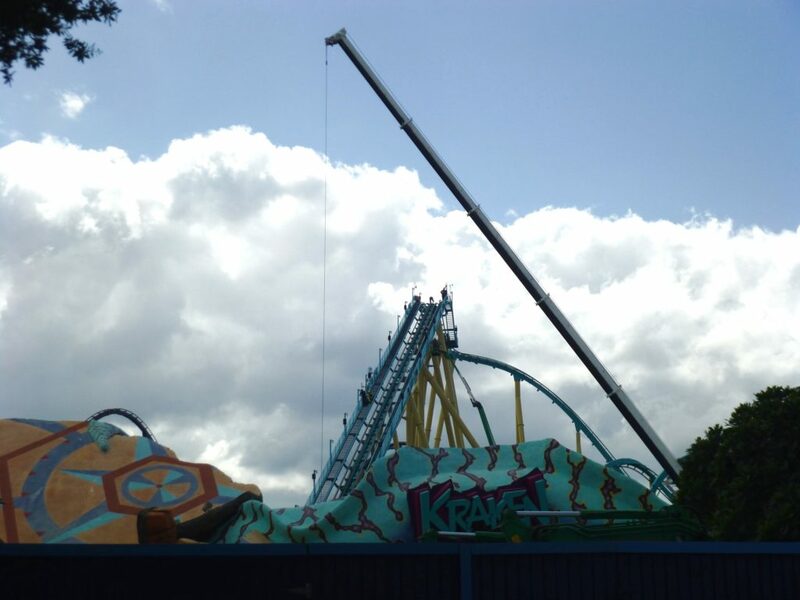 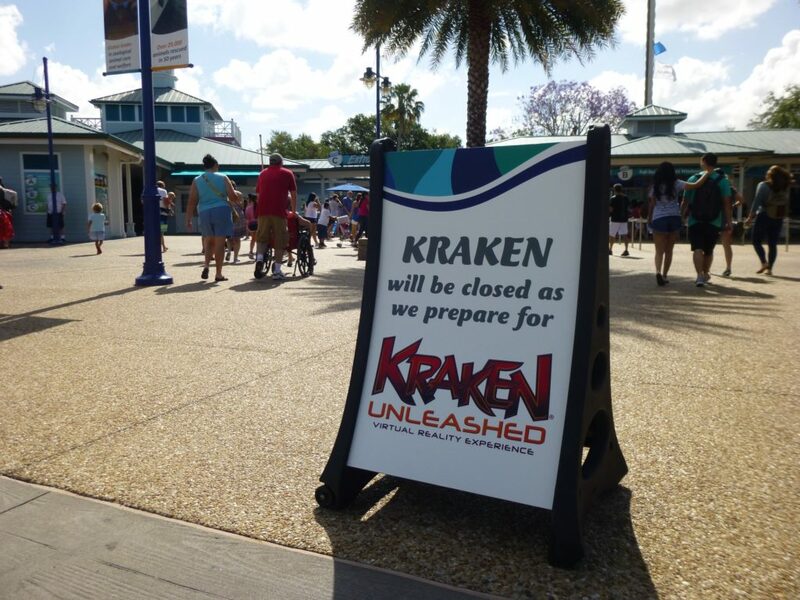 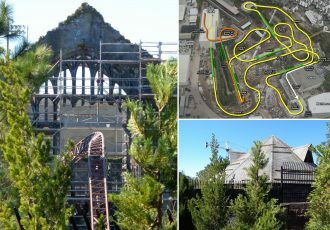 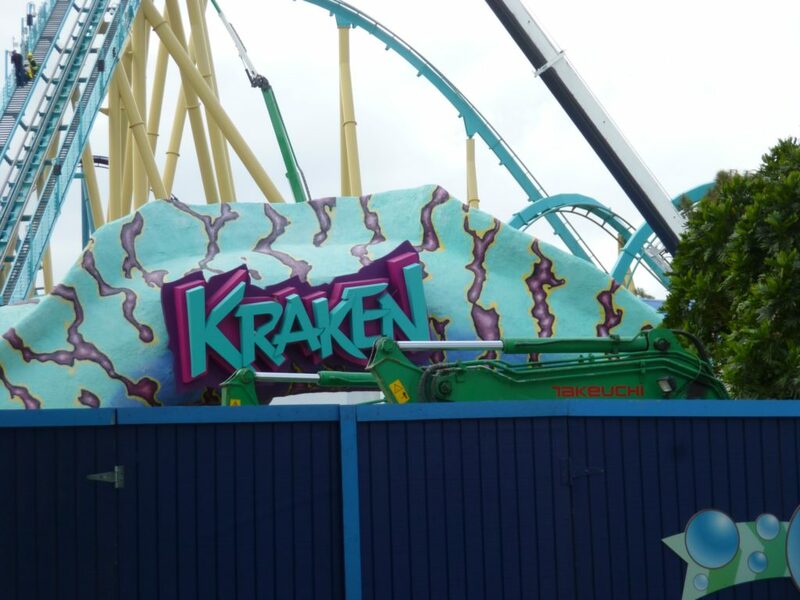 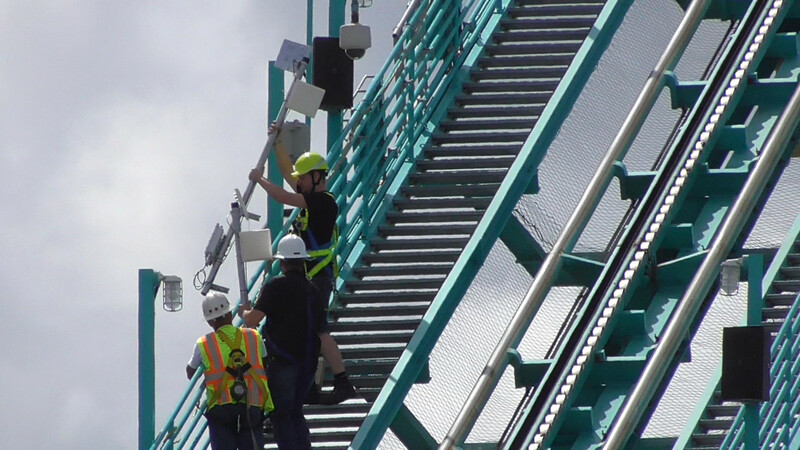 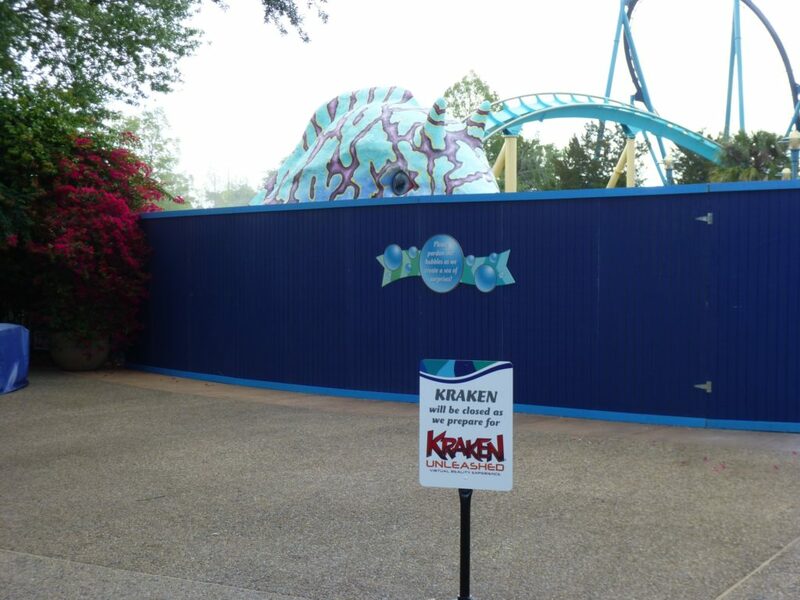 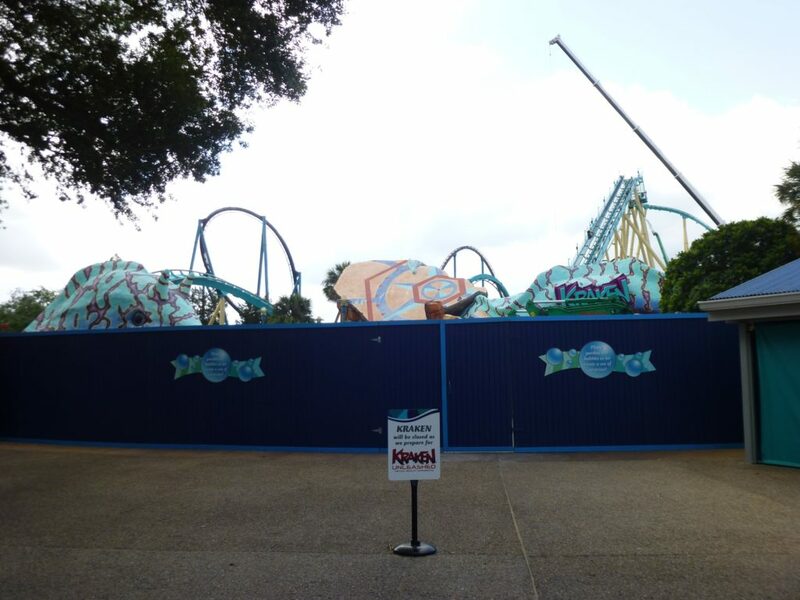 Walls are up around Kraken as it’s being converted to a virtual reality coaster with the new name Kraken Unleashed. 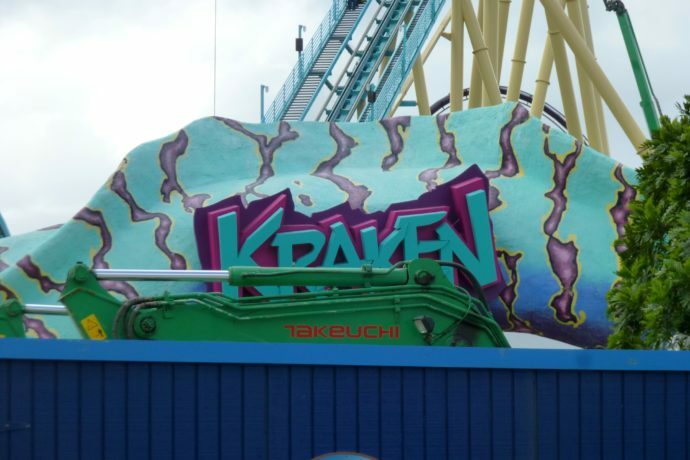 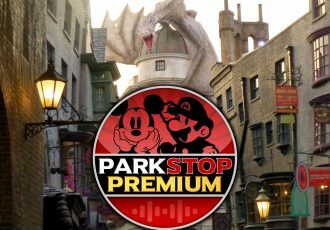 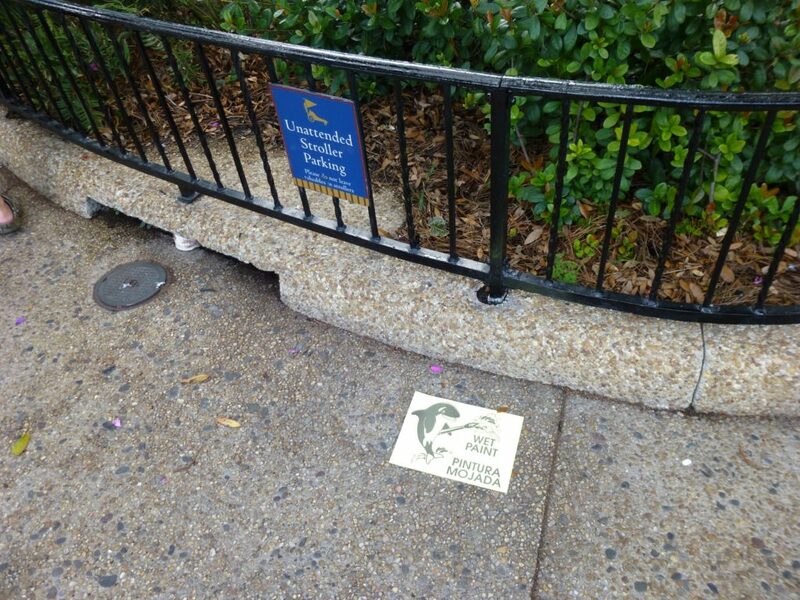 The entrance is being re-themed as well and the eel-like Kraken will be replaced by a new, more traditional squid-like version. 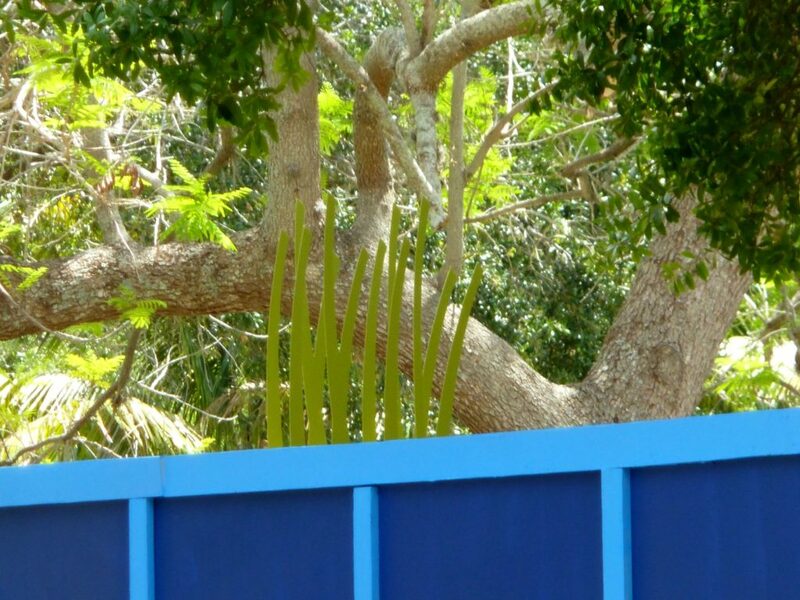 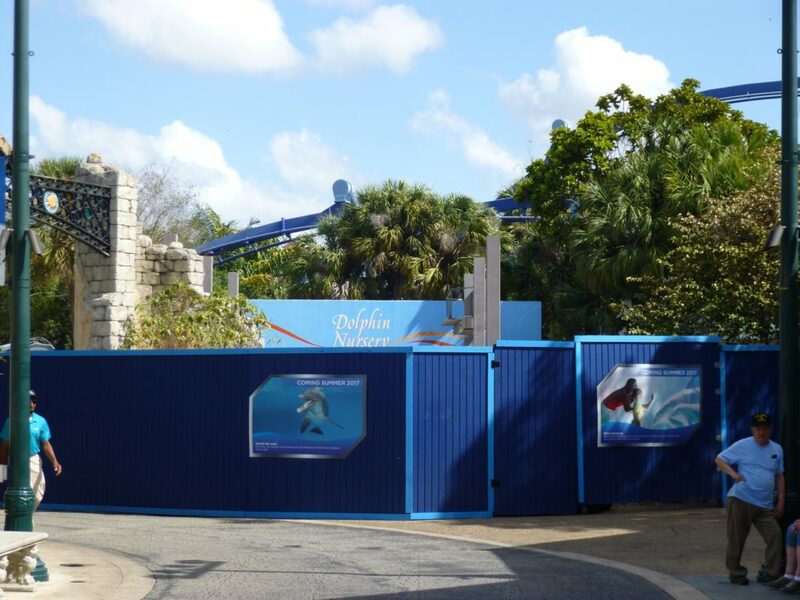 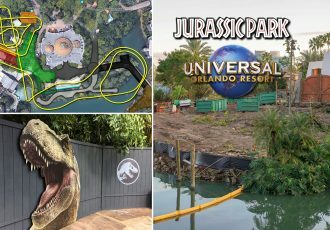 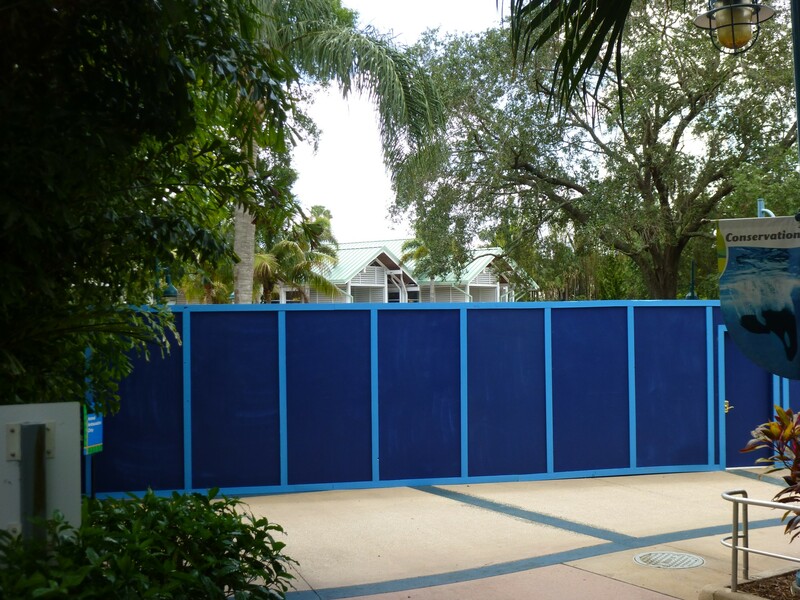 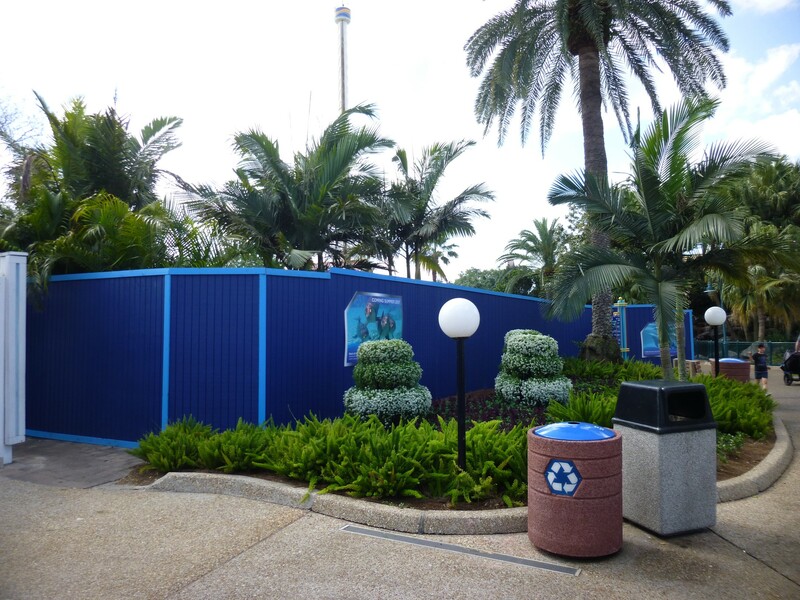 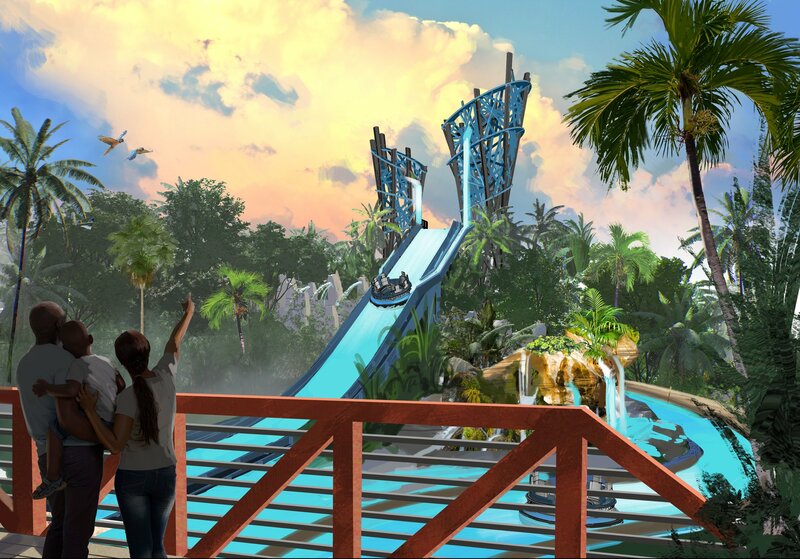 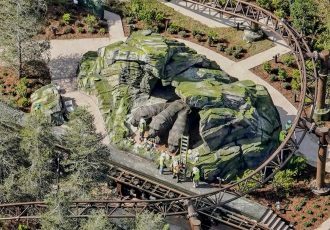 And finally, work walls have gone up around the entire Sea Garden and Terrace area to make way for the new revolutionary raft ride, Infinity Falls, opening in the summer of 2018. 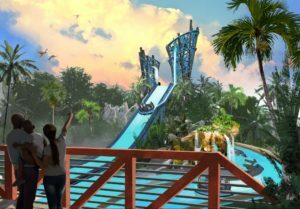 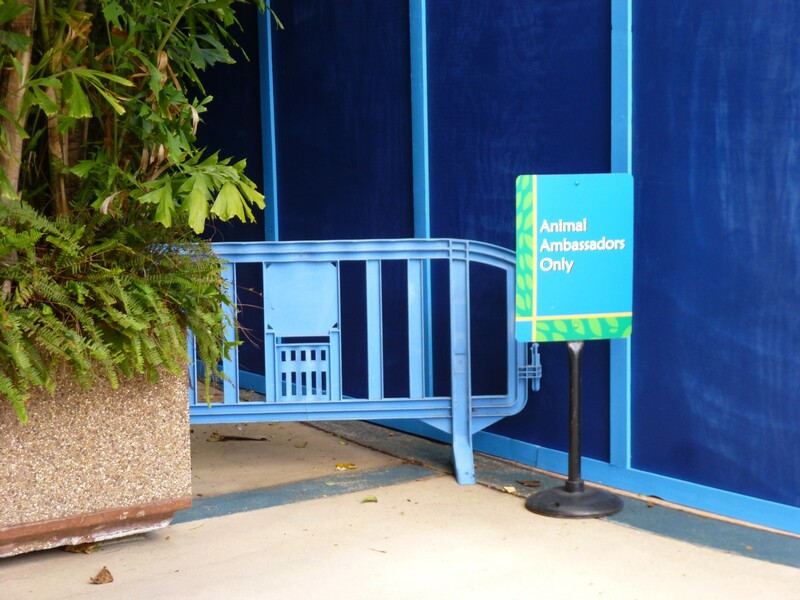 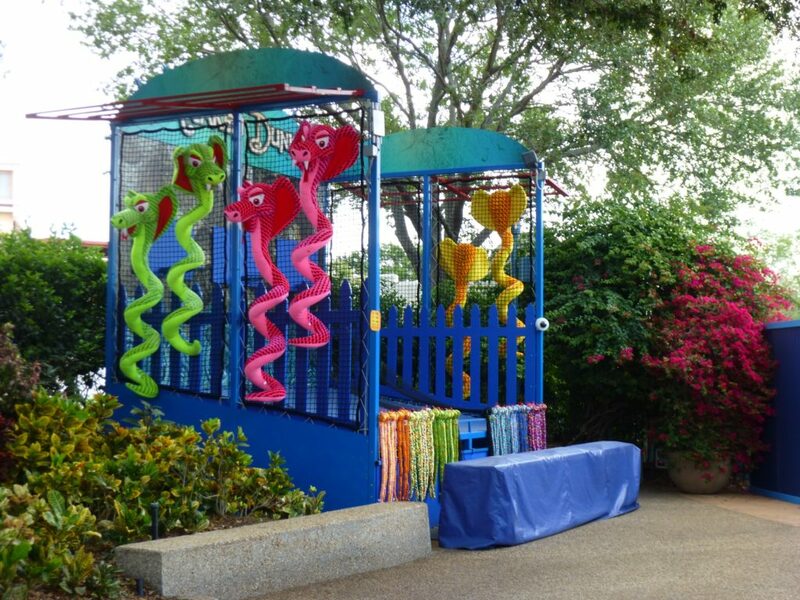 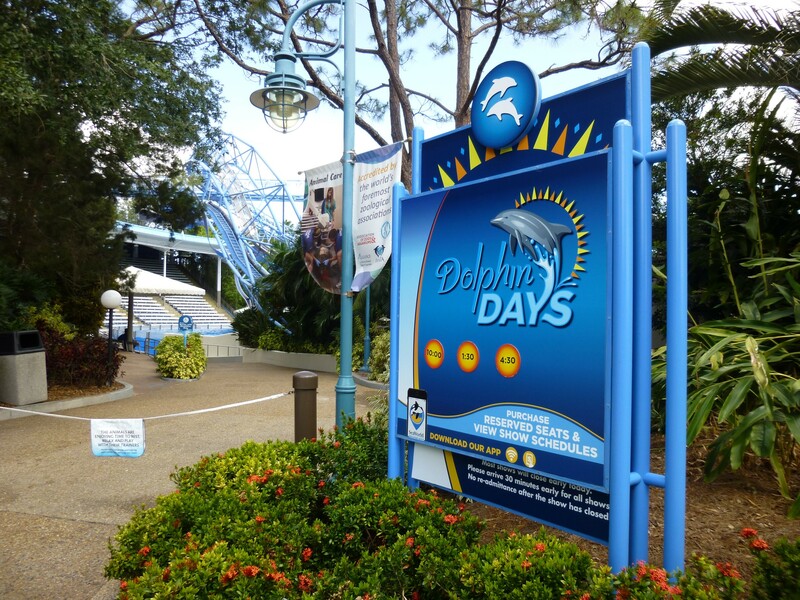 Also going on at SeaWorld Orlando, the long-running dolphin show “Blue Horizons” has ended and “Dolphin Days” is now running in its place. 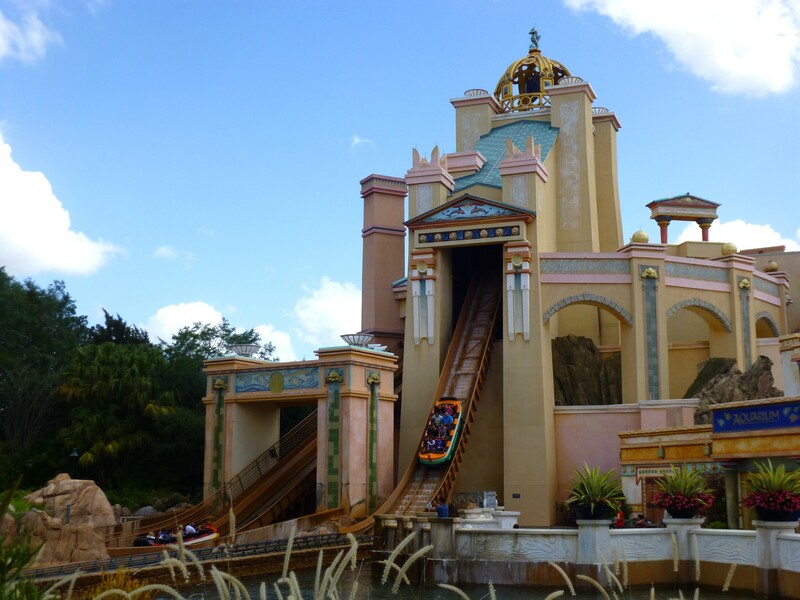 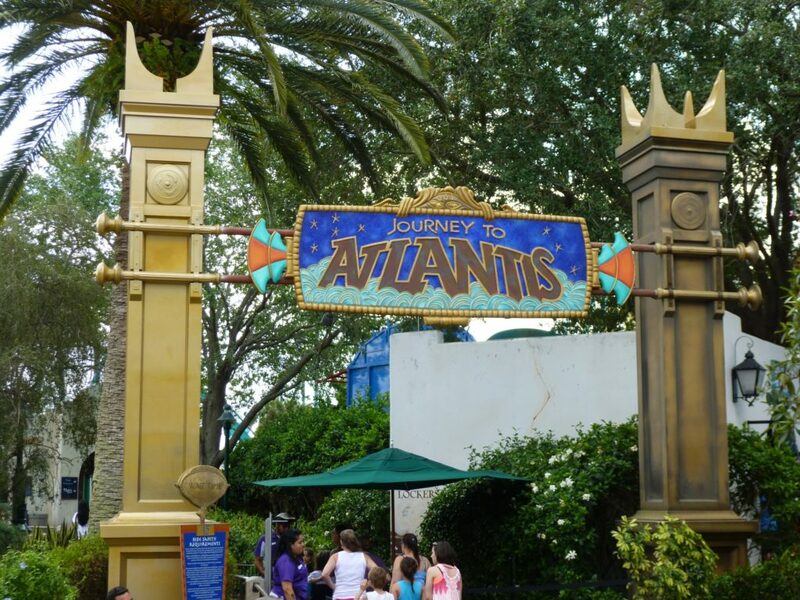 Journey to Atlantis has reopened after a several month long refurbishment. 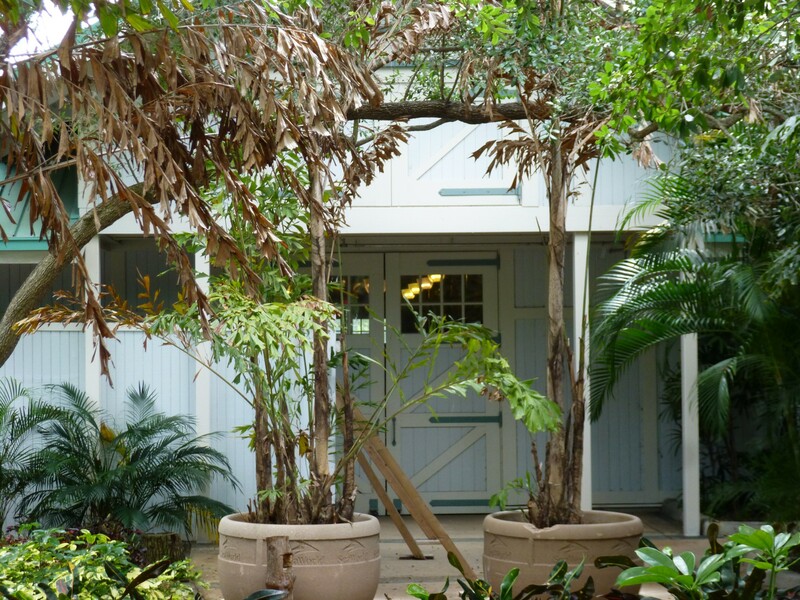 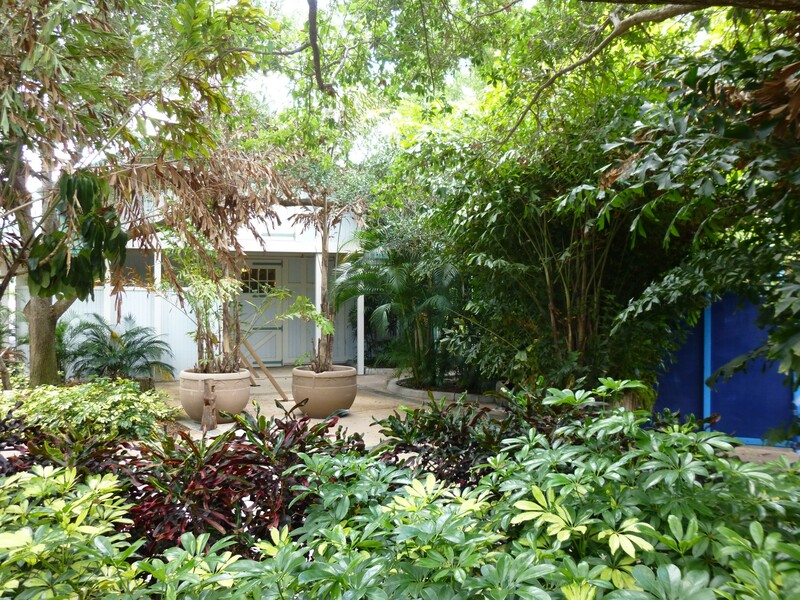 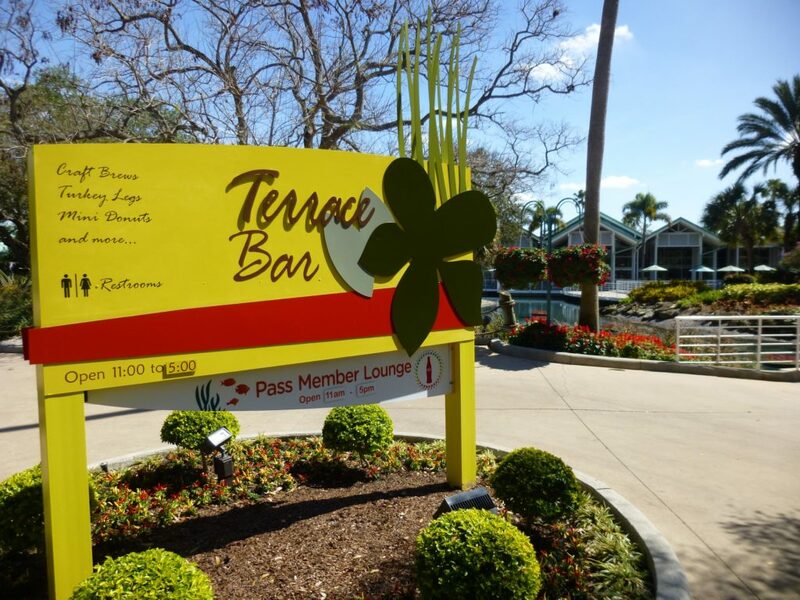 And the Seven Seas Food Festival is still running for a couple more weeks until May 13th. 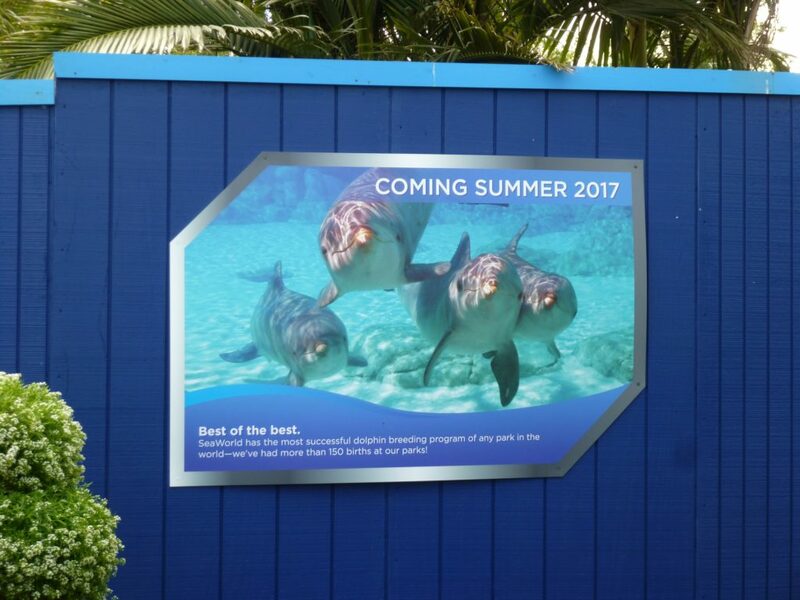 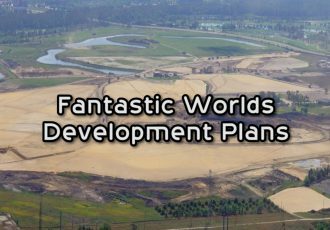 Check out the video and photo update below for more details and stay tuned for more updates coming soon! 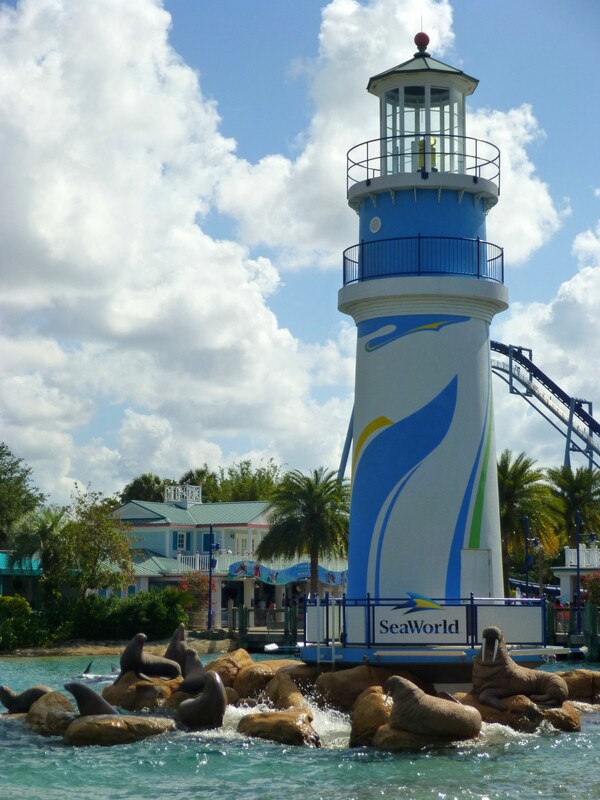 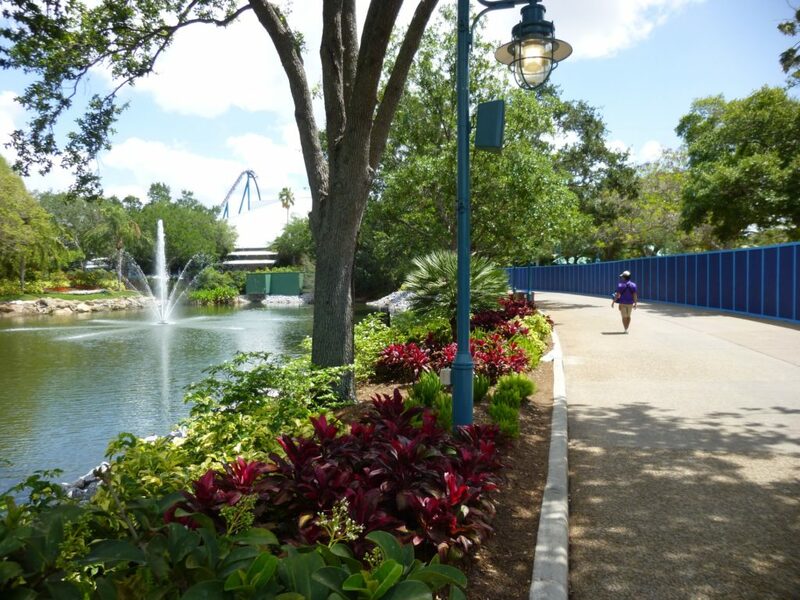 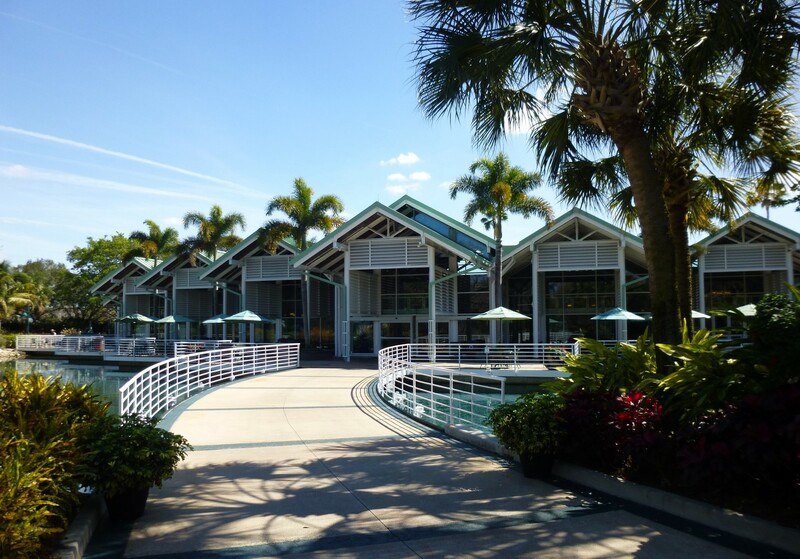 A beautiful day to visit SeaWorld Orlando! 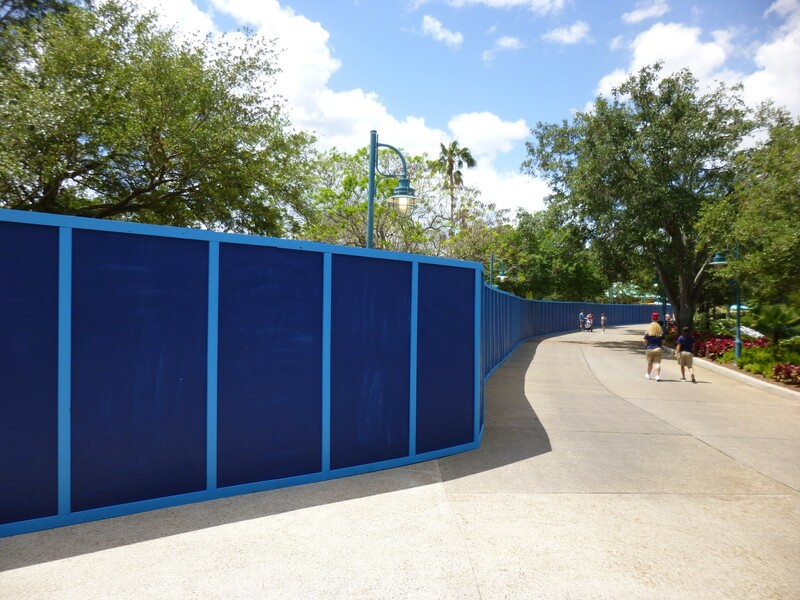 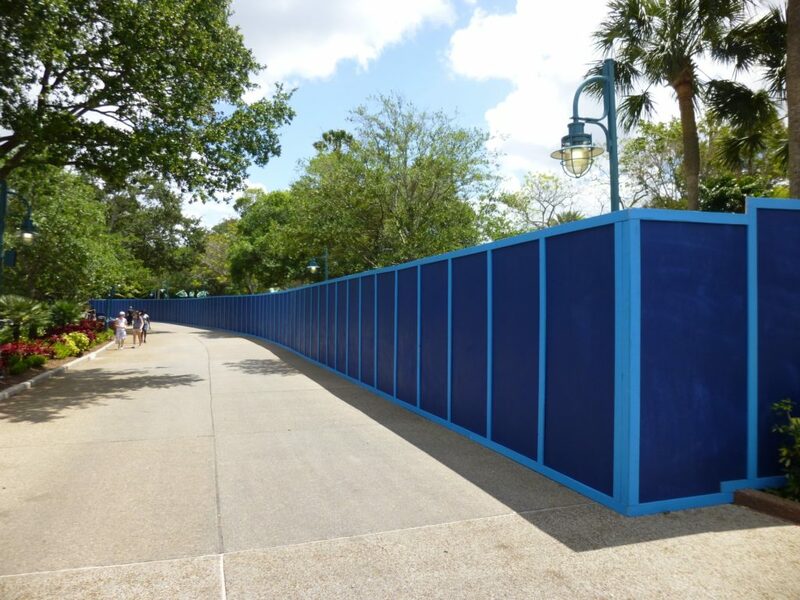 Infinity Falls… More like Infinity WALLS! 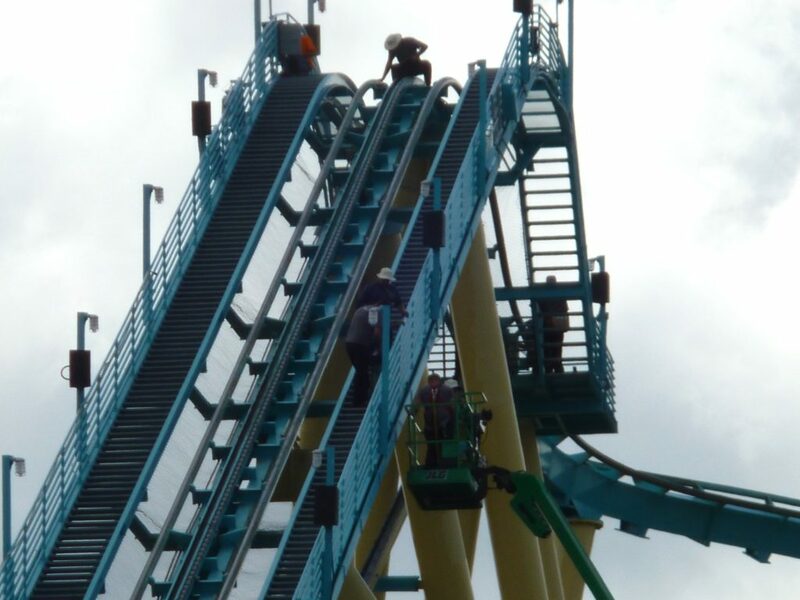 Amirite?